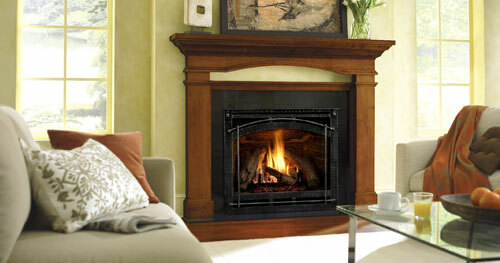 Glass Doors are a way to customize and enhance any fireplace in any home. With many different styles and colors available custom doors are a way to tailor your fireplace to match your décor within your home. Update an old fireplace door or complete the look of a new fireplace with a door to truly make the fireplace the focal point of the room.